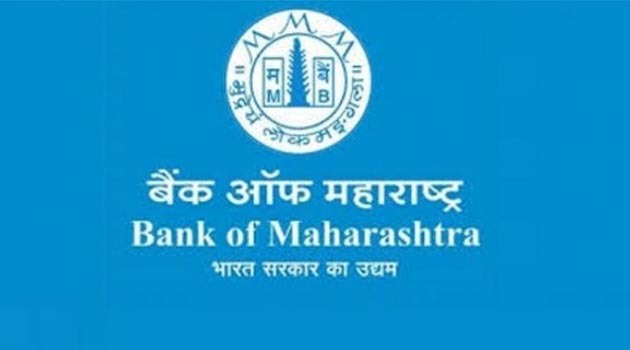 Bank of Maharashtra announced that A S Rajeev has joined the lender as its Managing Director & Chief Executive Officer. “AS Rajeev has joined Bank of Maharashtra as Managing Director and Chief Executive Officer on 2nd December 2018. Prior to this, he was Executive Director of Indian Bank from 22 January 2016,” the lender said in a release. Rajeev is having about three decades of professional experience in three banks — Syndicate Bank, Vijaya Bank and Indian Bank. A qualified Chartered Accountant, he has vast exposure and expertise in all important areas of banking, including corporate credit, international banking, treasury, risk management, credit monitoring and supervision, NPA management, planning and development, human resources, finance, accounts and taxation among others. He is a mathematics graduate with professional qualifications of FCA, MBA, DISA and CAIIB, the bank said.